In order to boot mac from usb you will need a usb device with a sufficient storage capacity to hold the operating system. USB drives tend to be higher in capacity than disc media. Not only is it faster to copy data such as setup files from a USB drive, but during usage the access times are also significantly faster. 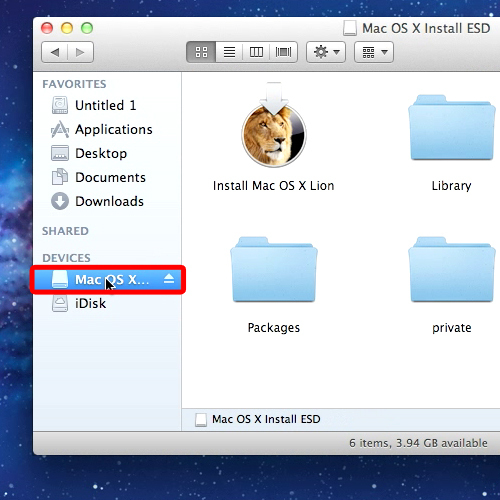 In this tutorial we will show you how to boot a mac from usb. First of all, you will need to download the latest version of the operating system from the mac app store. Next, find and extract the “.dmg” file from the installation folder. 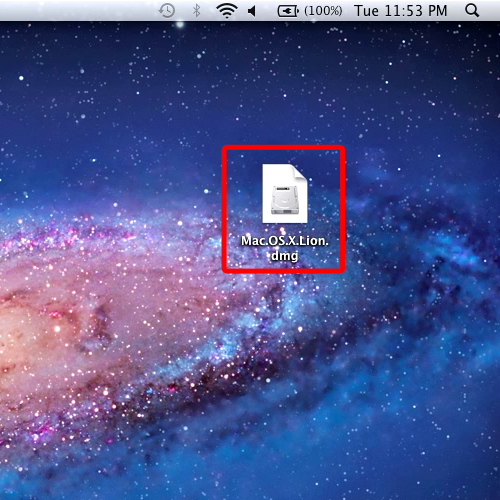 Here we have already copied the “.dmg” file on to the desktop. 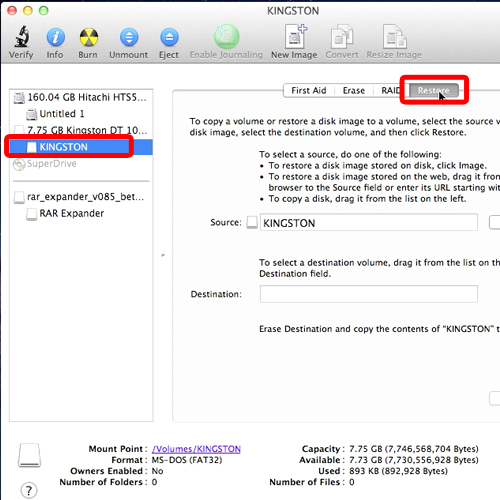 Now all you need to do is open up “Disk Utility”. 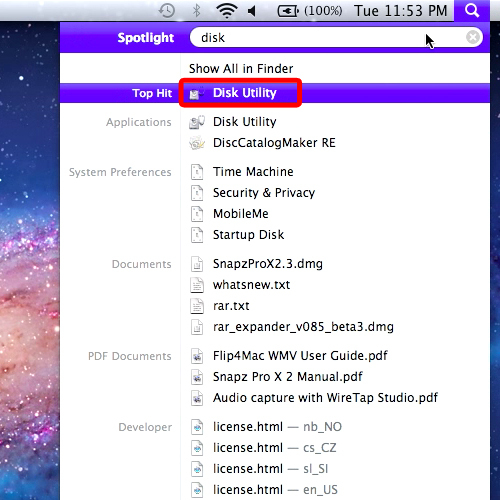 You can do so by moving up to “spotlight” and searching for “disk utility”. Once done, open up your USB drive and move your cursor over to the “restore” tab. 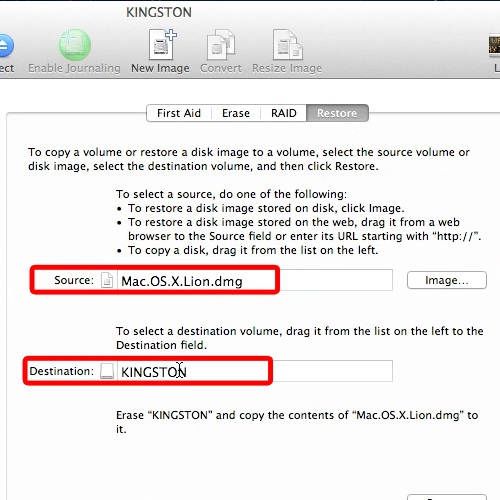 In order to boot mac from usb, select the “.dmg” file (that we’ve copied on the desktop) for the source folder and drag the usb hard drive for the destination folder. With that done, click on the “Restore” button. Now, all the contents of your hard drive will be erased and replaced with the mac installation file. It usually takes about twenty minutes for the processing to take place. Once done, open up the USB folder and there you can see that it has been converted into a bootable drive and this is how you boot a mac from usb.